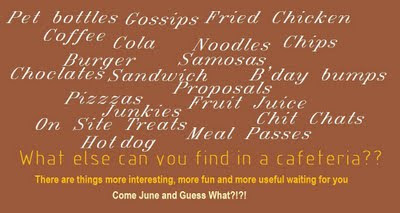 Home / Ulaginoli News / What all you can get in a cafeteria?? 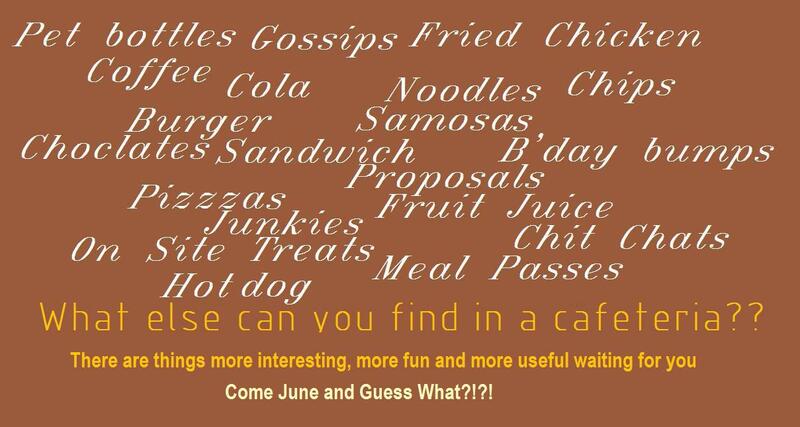 What all you can get in a cafeteria?? Get ready IBM for three days of excitement and fun! !